Tim O’Reilly, the founder of O’Reilly media and a board member of Code for America recently posted his slides from a TEDx presentation called, Technology and Trust: The Challenge of 21st Century Government. Following are a few noteworthy highlights from his talk that examine the ethical implications of distrust. In terms of engagement and participation in government, this concept can be applied to all modern organizations. One area that O’Reilly doesn’t explore is the dependent relationships that exist between trust, engagement, and participation. This virtuous cycle depends on the optimization of all three elements. He does however make a clear point that participation in government is unnecessarily dismal. 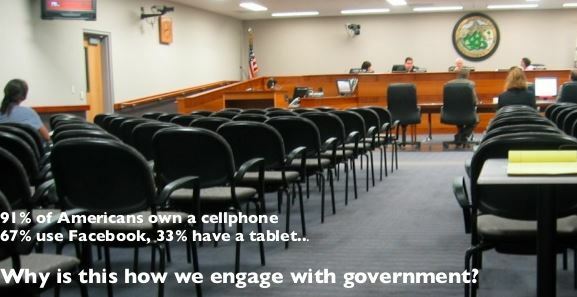 He says: 91% of Americans own a cellphone 67% use Facebook, 33% have a tablet, therefore the fact that people have to stand on line to engage with government is obtuse. Therefore, outdated networks (standing on line to engage with government) lose credibility and suppress engagement. As a result, social capital (the willingness of others to freely invest themselves and their time in civic activities) declines. Essentially, the networks themselves are having a deleterious effect on trust in government and society at large. “Good governance and good policy are now inextricably linked to the digital.” Tom Steinberg. When we look at the explosive growth in technological capabilities, behaviors, and expectations, it’s really the speed of change that overwhelms both government and established organizations. Measured in a historical context, the technological revolution of the past decade has potentially outpaced some dimension of human evolution. While one part of society is clamoring for openness and transparency in the name of trust, the other part of society is trying to restore trust by using antiquated processes to satisfy emergent needs. As a result, outdated organizational models create environments that actively disengage people. By producing shoddy digital experiences that are perceived as second-rate and cheap, government creates the perception of apathy, which is a form of arrogance. The virtuous cycle of trust, engagement, and participation falters. 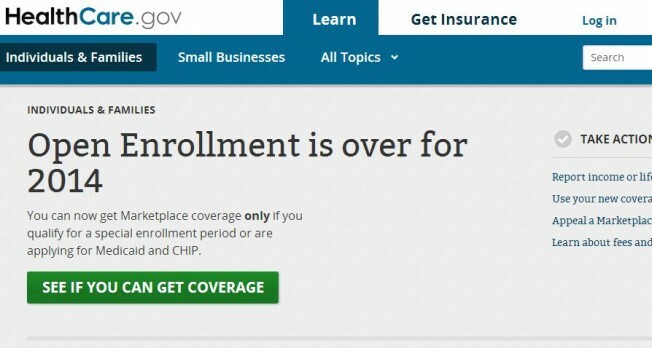 “The problems with healthcare.gov were made worse by greedy contractors who charged hundreds of millions of dollars (perhaps up to a billion dollars when you count the state exchanges) for a site that many of us in Silicon Valley think could have been done for a few million at most. In addition to validating Tom Steinberg’s quote above, this example of greed run amok also highlights cultural lessons about morality and honesty. Dan Ariely is a behavioral researcher and professor at Duke University. In his book, The Honest Truth About Dishonesty, Ariely shows that our ability to do things that are dishonest depend on our ability to rationalize those decisions. For example, if we’re playing a game and everyone around us is cheating, we can rationalize our own decision to cheat, without feeling that our actions are immoral. Does this mean that outdated organizational models create environments that encourage dishonesty? When we talk about trust in government and business, we need to consider the ethical implications of an environment that is lacking in trust.